Young people are trailblazers when it comes to new, creative solutions to the world’s most critical environmental challenges. 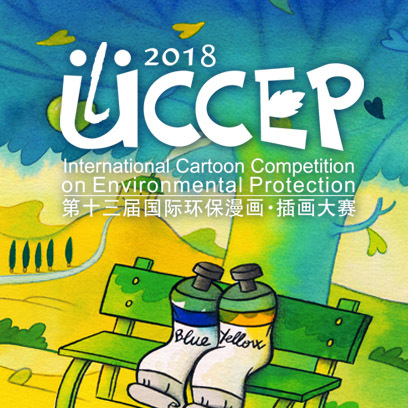 In order to enhance the understanding of youth towards environmental protections and also communicate about how to transfer current environmental challenges to future development opportunities, this cartoon competition is organized to have a youth-friendly way to engage more young people into environmental protection and discuss how youth can play their part in environmental protection and promoting sustainable development. 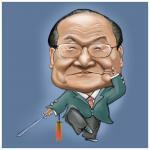 The Theme of the Cartoon Competition is “youth empowerment/youth action”. Focus on the theme of the competition, though contributions relating to environment protection are also accepted.